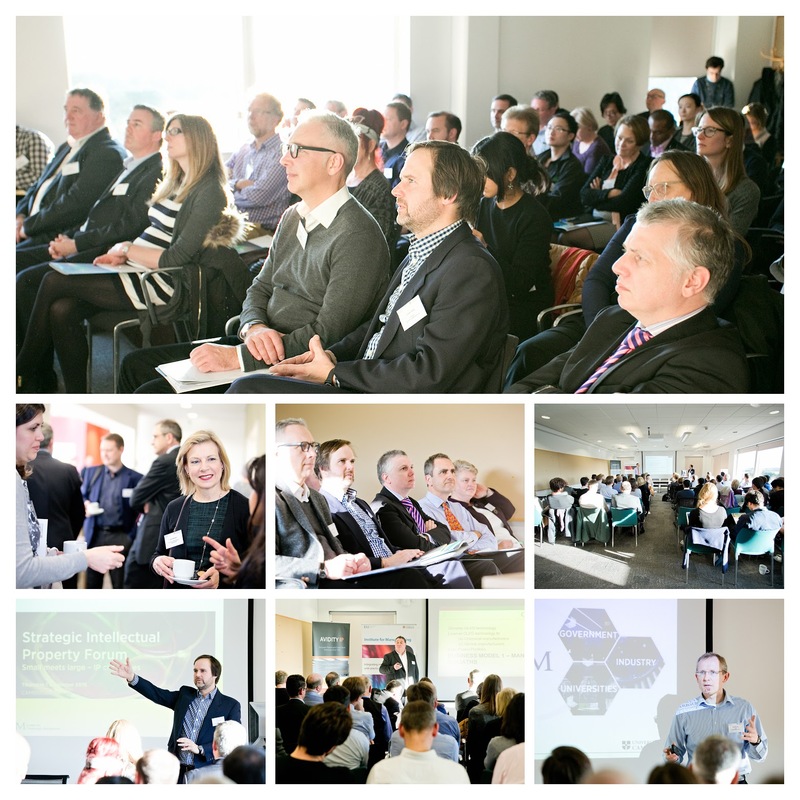 The Strategic IP Forum (SIPF) is an open event series launched in spring 2014 that focuses on strategic IP topics from a business perspective. SIPF aims to bring together interested individuals from the Cambridge region and beyond including CTOs, portfolio managers, VPs, Technology, Heads of Innovation/IP/licensing, etc. from a range of manufacturing companies and sectors to engage in an expert community.